Invisalign now available at Berry Lane Dental Surgery. The smile you want is closer then you think. High precision, state of the art digital scanning now available. Same day emergency dentistry and home visits available. Peace of mind with finance options available on all dental treatments. State of the art dental surgery based in the rural picturesque village of Longridge, Preston. We are proud to announce that on 6 June 2008 our Dental Surgery was given Denplan Excel Accreditation, as part of the higher Denplan Quality Assurance programme; this is a universally acknowledged benchmark for quality dental care in the UK, that now has UKAS recognition. We have successfully maintained this prestigious accreditation at every assessment since, six times in succession. The location on Berry Lane in Longridge has been very popular with all patients, as there is ample on & off street parking; and bus stops within yards of the surgery, direct from Preston Bus Station. Dr Nicholas Richardson was pleased to be joined in July 2008 by his younger daughter, Dr Fiona Richardson. “Fiona is a third generation dentist. Like me, she has lived and breathed dental care all her life from birth! She had been working in Lytham St. Annes immediately after qualification, but was keen to develop the family practice here on Berry Lane . Over 3 generations of dentistry in one family, and in one dental practice for many patients, some of whom have continuous dental care in the practice since the early 1950s! Weekend/Saturday appointments available, by direct arrangement. Same day appointments for emergency care: please remember to ring in the morning to help us schedule this. As dental professionals, we are registered with the General Dental Council and meet their standards. At Berry Lane Dental Surgery, our staff always aim to provide a high standard of care and service for all our patients. At Berry Lane Dental Surgery in Longridge, Preston we are pleased to announce we are now offering our patients Invisalign. 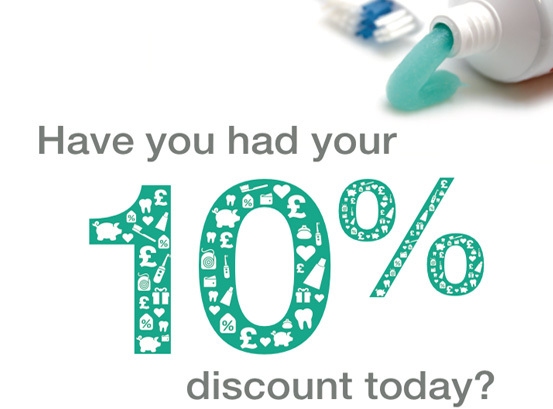 Predictable monthly payments that allow you to budget for your private dental care. Click here to make an enquiry. A whitening experience that gives you the results you want for a whiter, brighter smile with ZOOM whitening procedures available at Berry Lane. The benefits of X-rays are well known: They help dentists diagnose common problems, such as cavities, gum disease and some types of infections.